This is a list of kitchen "to DOs "to BUYs", and "to cook" dishes, meals, baked goodies that we plan to achieve within the year 2015. 1. 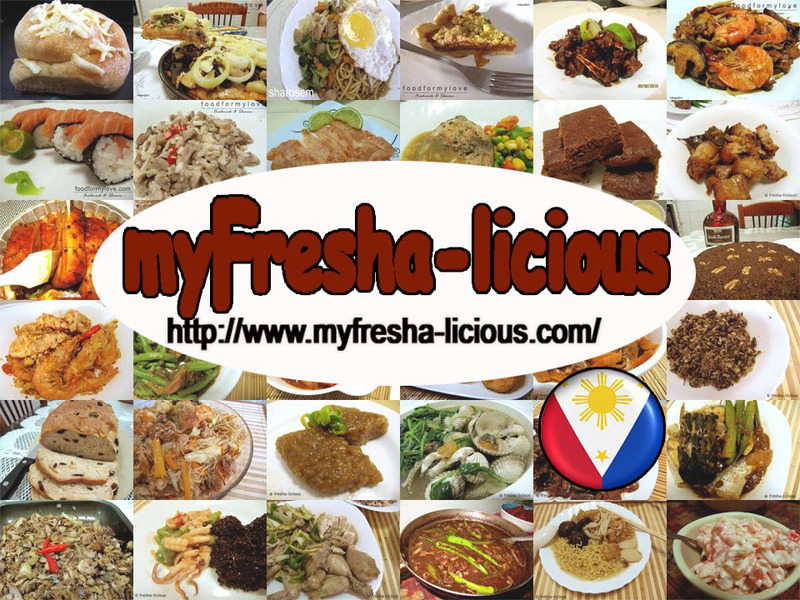 Filipino and other Asian dishes and to create healthier dishes out of it. 2. Baking and developing more recipes on breads and cakes. 1. cook at least 20 Filipino delicacies focusing more on the use of rice, 10 Filipino noodle dishes, and at least 100 main dishes including appetizers / pulutan. 1. Kitchen Aid dough and batter standmixer – model ARTISAN or THE PROFESSIONAL 600™ SERIES STAND MIXER. TO COOK - DISHES, ETC.